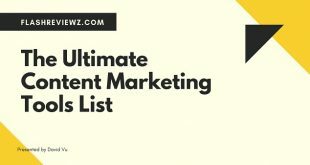 Content written by yourself is number 1, quality backlink is number 2, that is true. But the content is only number 1 when the reader is interested and want to read. 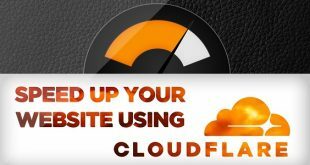 With some specific areas such as septic tank vacuuming, concrete drilling, termite cracking, or repairing… Even your content is good but almost nobody wants to read. Then the users have no experience. Readers (customers want to buy products and services) simply click, call, refer to price … If they see that OK then they order. With such specific sites, content is not necessarily a determining factor. Then other factors such as links, traffic, social… will be considered as factors that have a decisive impact on the top and keep the top. This article provides the most basic criteria, thereby helping you filter the high quality backlinks. These criteria are quite strict, but in return it helps you completely clean the bad quality backlinks. Backlinks from high traffic sites: to be considered as a very good backlink site, traffic must reach 4k-5k visit every day or more. Backlinks from high indexed sites, regular updates: in this criterion, you should select sites with new content updated every day. Backlinks at sites with the same topic: Backlink on the site with the same topic will be appreciated by Google. However, it should not be too mechanical. Assuming you are doing seo a mechanic site, for example, where do you get the backlink from the other mechanical sites? Very few links from sites with the same field will not be enough to get you to the top. Backlink at the site with the same content is good, but you shouldn’t focus on only them. Backlink at sites with low linkout rates: sites with low linkout rates will usually be judged to be of more quality due to more strict management. However, there are many cases where some sites have many linkout but they are still the good sites to get backlinks. 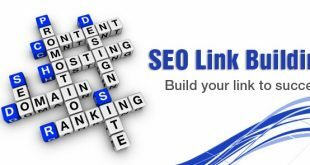 Backlink that helps to earn traffic is also considered as a quality backlink. 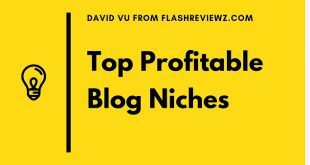 You should put on the site which is able to earn traffic. When there there are many people click on your links, it will be added plus points. Backlink from many different countries: if you pay attention, you will see all the leading sites now have extremely diverse backlink from many different countries. Backlink from many countries according to google is believed to be the popularity of that website, plus one point. Feel that the site content is quality or not? Users highly appreciate it or not? Feel that site high or low spam rate? Feel the position of that site on the google keyword rankings, how many hot keywords on the top? Filtering site quality link is necessary action to help you avoid the unfortunate penalty from Google Penguin 4.0 due to low quality link. I hope this article has brought you lots of useful information. Goodbye, and see you again! Previous What Should You Do When Your Keywords Goes Down?